From University of Southern Mindanao Kabacan, North Cotabato. 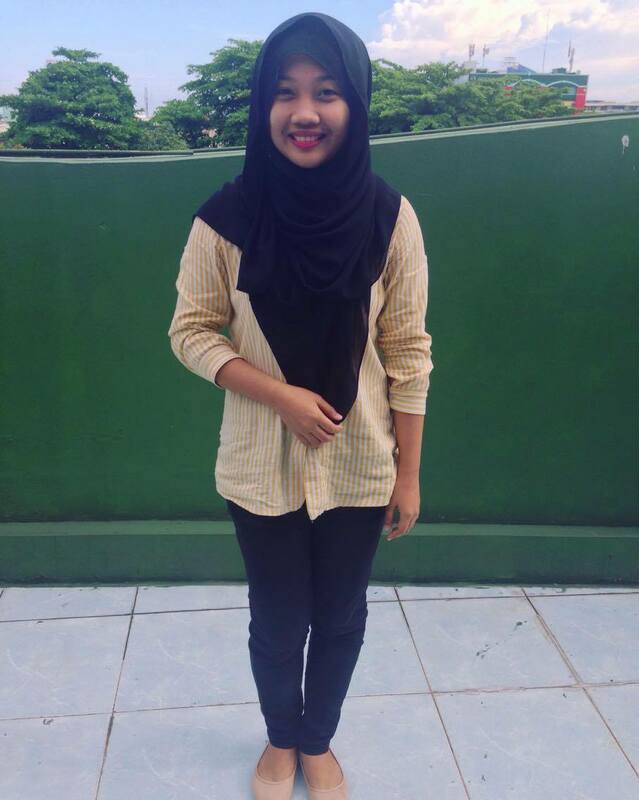 Let’s say Hello to our newest On the Job Trainee – Sayyida Zahra A. Baraguir – Class of September, 2016. Inquire about our 3 Day Training or OJT Program.